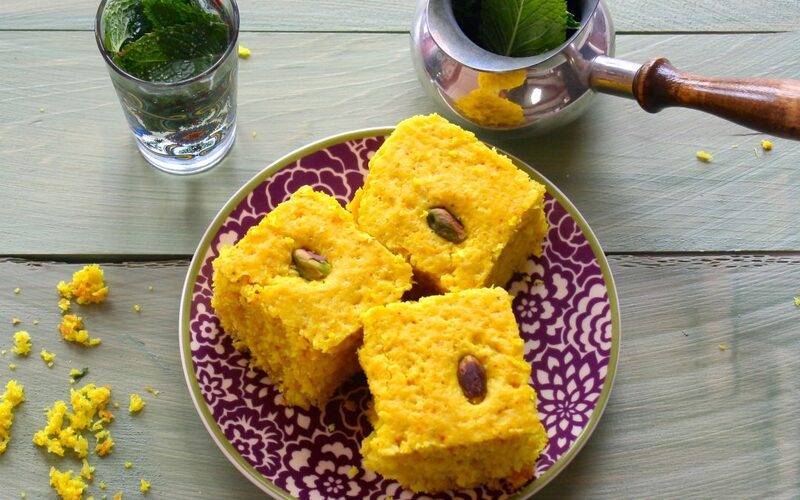 Why not enjoy the health enhancing benefits of turmeric in a delicious and colourful, not to mention healthy, cake? Best enjoyed with a tumeric latte. In a large bowl, combine flour, sugar, turmeric and shredded coconut and salt. Mix well.